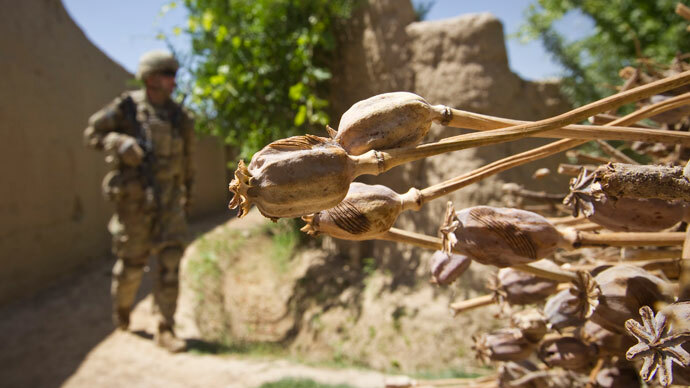 Over one billion dollars’ worth of heroin each year – that is the deadly fallout Pakistan gets from the blooming narcotics industry that provides the main cash crop in devastated Afghanistan. Locals say heroin is cheaper than food. It’s thought Pakistan has more than four million drug addicts, but less than 80 dedicated drug rehab clinics. As RT’s Lucy Kafanov reports from Karachi, those heroin addicts don’t even bother hiding their habit. For many this is a deadly path. Local young man Abdullah spent two weeks looking for his father, a heroin addict, eventually finding him in Karachi’s largest morgue. 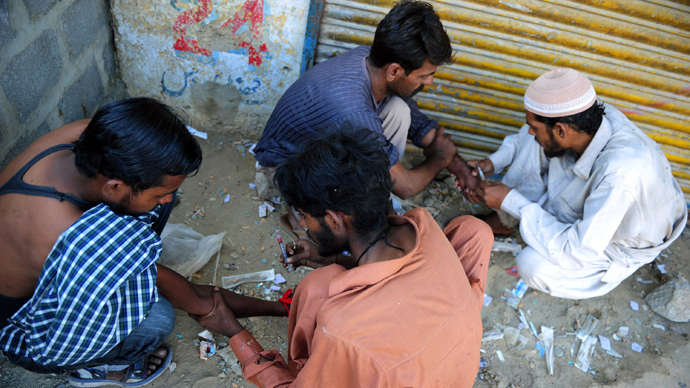 While help for drug addicts is in short supply, there is no shortage of heroin on the streets of Karachi. 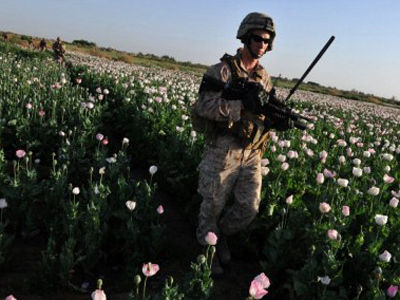 Afghanistan is the world’s largest producer of opium – heroin’s main ingredient – and accounts for 90 per cent of the global supply. 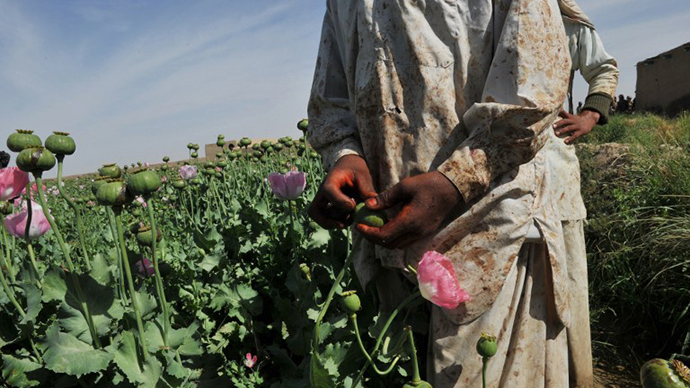 Roughly 40 per cent of it is smuggled through Pakistan. 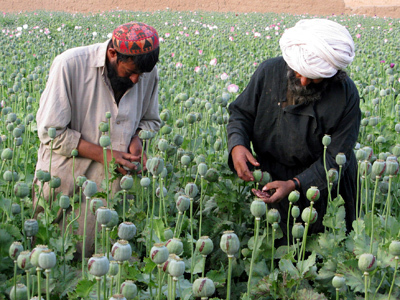 Opium production is up for the third year in a row, and predicted to grow more. When NATO leaves in 2014, there are fears the floodgates will open for the spread of the deadly harvest. For more watch RT’s Lucy Kafanov’s report from Pakistan.